Latest Motifz Bridal Collection 2019: Buy Motifz Bridal Dresses, Motifz Chiffon Dresses, Motifz Party Dresses and Motifz Wedding Dresses Collection 2019 Online in Pakistan. Oh no! currently active products from Motifz Wedding Collection doesn't exists, please browse products from other brands! 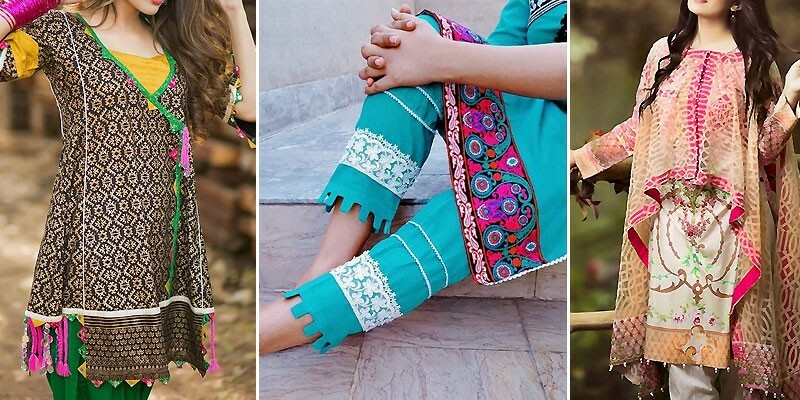 PakStyle.pk is a growing online fashion boutique that provides list of latest Motifz Bridal Collection 2019 in Pakistan. The company offers latest Motifz Bridal Collection 2019 at affordable prices from reputable online retailers with Free Home Delivery in Pakistan. 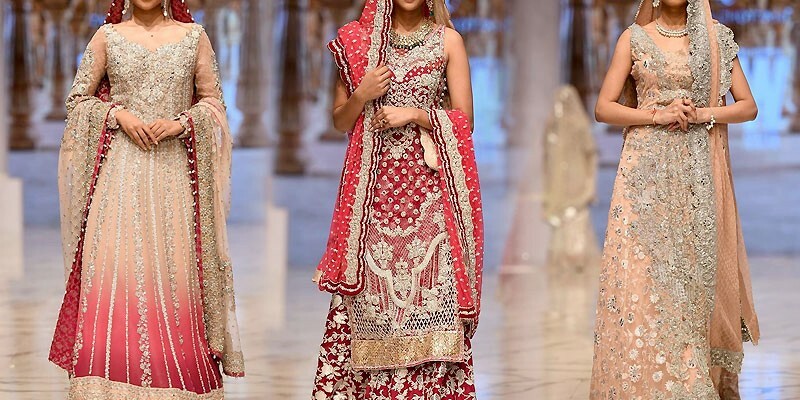 Motifz Bridal Collection 2019 has become a trendsetting products in a very short period of time due to its versatility, innovating designing ideas and creative techniques. 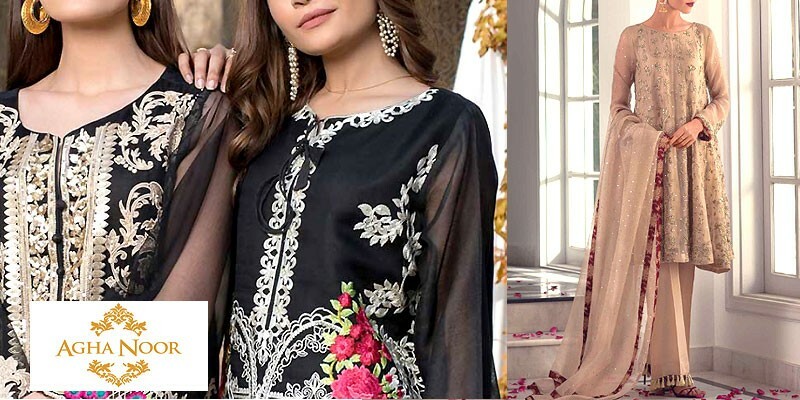 Get Latest Motifz Bridal Collection 2019: Buy Motifz Bridal Dresses, Motifz Chiffon Dresses, Motifz Party Dresses and Motifz Wedding Dresses Collection 2019 Online in Pakistan. 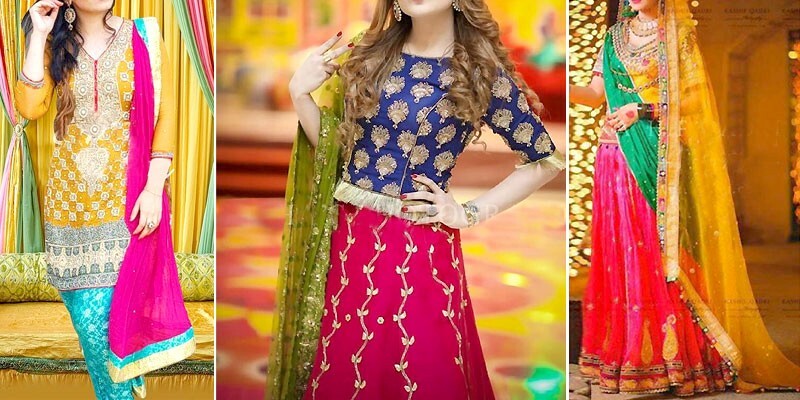 If you are looking for eye-catching and appealing Motifz Bridal Collection 2019 Online in Pakistan including all major cities such as Karachi, Lahore, Islamabad, Rawalpindi, Faislabad, Sialkot, Pesahwer, Quetta, Multan and many more cities. Just visit PakStyle.pk and explore Motifz Bridal Collection 2019 at affordable prices online in Pakistan.